Ethnographers have long used video for research and storytelling in their practices. Today a powerful array of evolving visual technologies offers unprecedented possibilities for access, representation, collaboration and dissemination, but the options can also be overwhelming and with this power comes great responsibility. Questions of ethics and vulnerability must be carefully considered, along with ongoing challenges of reconciling client objectives with the politics of representation, sharing of voice, artistic expression, and notions of the authentic. 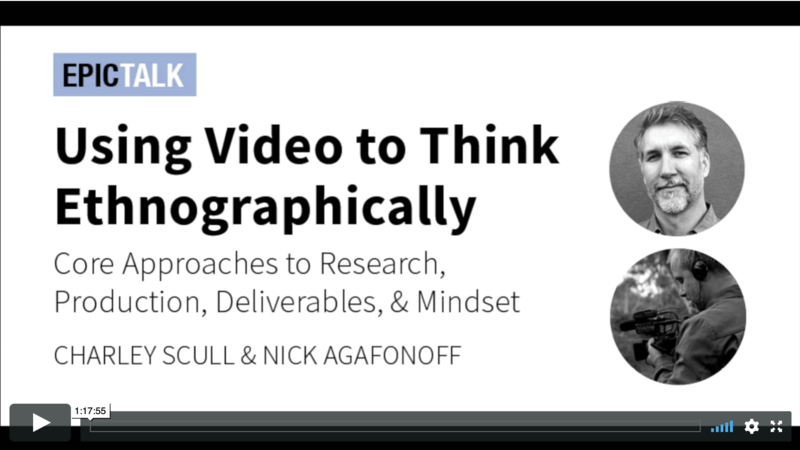 In this talk, experienced ethnographic filmmakers Charley Scull and Nick Agafanoff review core principles of video ethnography and some of the most common video deliverables. They will then deconstruct examples from their own work to reveal key processes under the hood: how objectives can shift over the course of a project; where co-analysis helped or hindered the work; how video encouraged clients to change their thinking by introducing different perspectives or novel data; and more. There will be plenty of time for questions and discussion. This talk will give you tools and inspiration to make any video deliverable—from an embedded PowerPoint insight clip to a long format documentary—more ethnographic, without compromising the actionable goals of our clients. Charley Scull has worked in the consumer insights and innovation spaces since 2005. His work has spanned a range of industries and focal lengths: from the granularity of package design and communication programs, to local issues about audience engagement for a botanical garden, to system-focused questions in healthcare spaces, global seafood supply chains and the future of mobility. Charley was trained as a visual anthropologist and that visual sensibility, as well as a cultural framework of analysis, and a continued practice of using video in his work, remain core strengths of his approach. In addition to extensive domestic work, he has also worked in Asia, Latin America, and the EU. 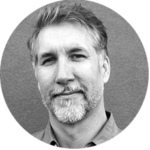 Charley is a partner at Filament Insight & Innovation, a culture-centered ethnographic thinking and impact strategy firm, and was previously a partner at the Practica Group. He holds an MA in visual anthropology and a PhD in cultural anthropology from USC. 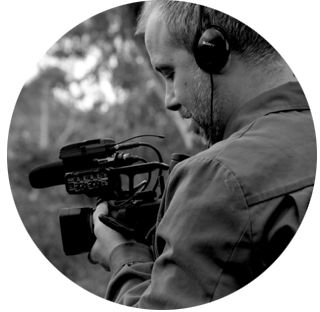 Nick Agafonoff has worked as a commercial video ethnographer and qualitative researcher in Australia since 1998. His inquiry has spanned across government, not-for-profit and commercial research clients, exploring everything from military cultures, to hair removal product usage, from online video consumption behavior, to cultural branding of alcohol. 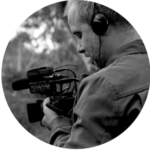 Facebook, Google, Jack Daniels, McDonald’s, VW and Nike, are just a few of the global brands that Nick has conducted video ethnography inquiry for. Nick is widely known for his application of video and documentary storytelling to the commercial research context, and is expert in participatory and observational filmmaking techniques, ethnomethodological ‘disruptive’ techniques, auto-ethnography techniques, and, non-participatory techniques, such as Eye Tracking. 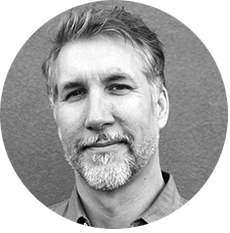 Presently, Nick is the Director of Lived Experience at The Practice Insights and Director of Real Ethnography.